Looking at the cast of Sony/Marvel Studios co-production Spider-Man: Homecoming, one that includes Tom Holland, Robert Downey Jr., Michael Keaton, Tony Revolori, Hannibal Buress, Zendaya, Donald Glover, and Marisa Tomei, the one thing you’d never say is, “it needs more actors”. The ensemble cast is already stuffed to the gills, but one more casting announcement has been made, and it’s an incredibly welcome one indeed. 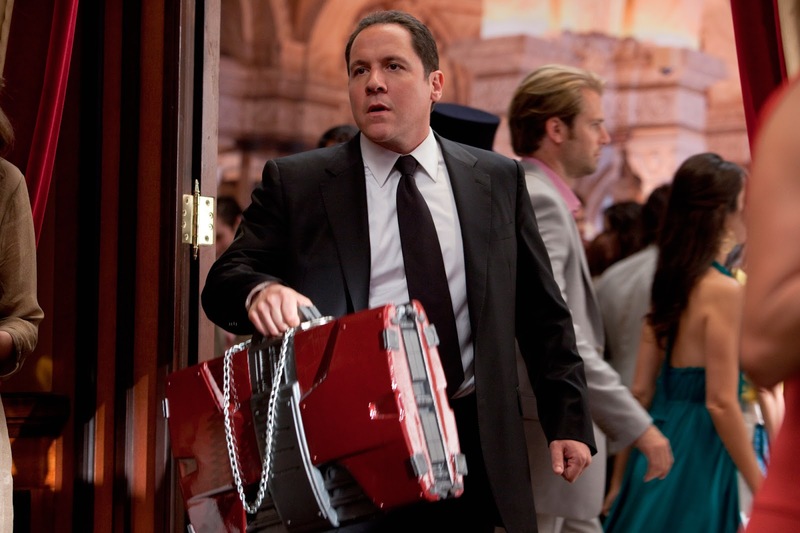 Variety are reporting that Jon Favreau, the man you could say started the whole shared comic book universe thing way back in 2008’s Iron Man, is returning to the MCU for the first time since Iron Man 3 to reprise his role as Tony Stark’s loyal assistant Happy Hogan. No doubt it will be nothing more than a cameo, but the chemistry between Stark and Hogan as always been something that put a smile on my face, so I say bring it. This will be the first non-Iron Man movie the character has appeared in, and Favreau will be pulling double duty as executive producer. In fact, as arrest of his new Marvel contract, he will be getting an EP credit on all Marvel Studios movies for the foreseeable future, which makes a lot of sense since Iron Man helped pave the way for the MCU as whole.